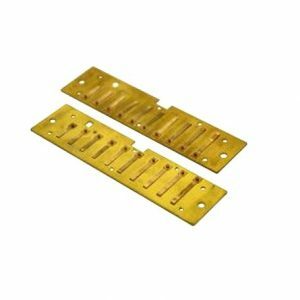 Key E now special price of £19.99. 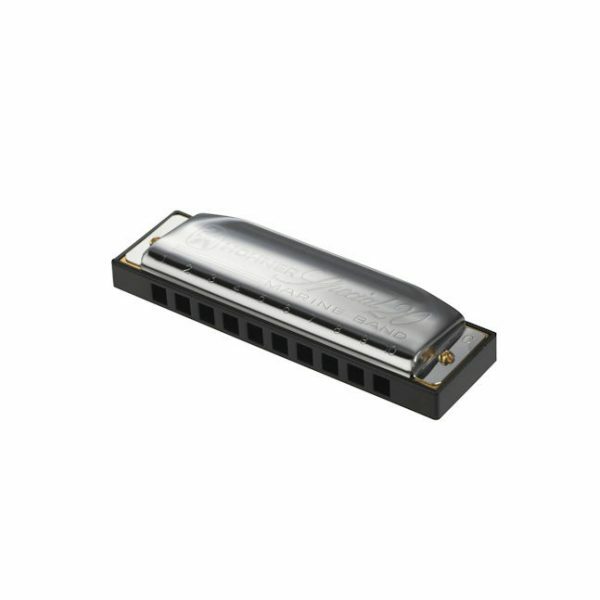 The Hohner Special 20 Country Tuned diatonic is made specifically to be played in the 2nd Position and is used for songs where a complete major scale is needed while playing in the 2nd Position. The hole 5 draw is tuned a half-step higher than a standard diatonic to make the major scale possible. 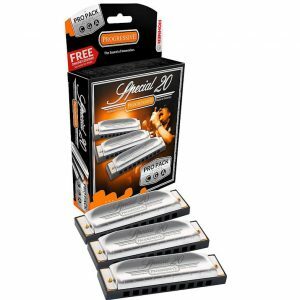 Example: key E = 2nd position B; key F = 2nd position C.
The Hohner Special 20 is a classic design harmonica the cover plates are stainless steel, on a black plastic comb with recessed, screwed on reed plates for extra air-tightness and comes in a hard plastic case. 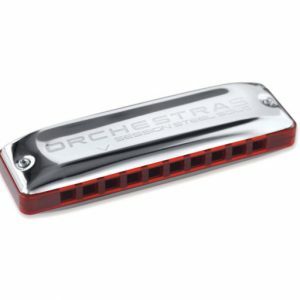 This is not a standard tuned diatonic and it is not recommended for beginners. Tip: The Country tuning has a sharpened note, hole 5 draw, which can be easily re-tuned to a standard tuning if you are experienced in tuning harps. Please enter your name and email address below to join the Harmonicas Direct newsletter and receive all our future updates.